A Lebanon woman and a Foster man were among the three people killed in a crash near Gates on Monday. With the potential for poor weather and hazardous road conditions in the next several days the Oregon State Police (OSP) would like to remind motorists of winter travel safety tips. 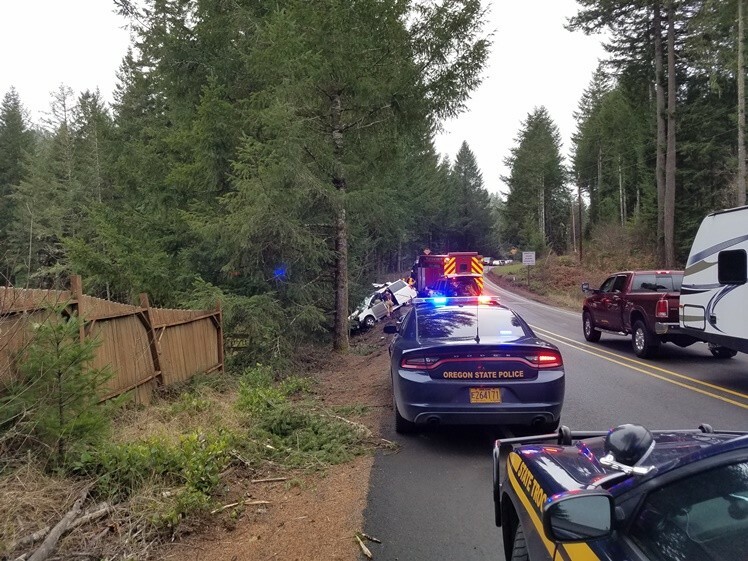 Oregon State Police (OSP) is continuing the investigation into this afternoon’s single vehicle fatal crash on Highway 126W near Walton. 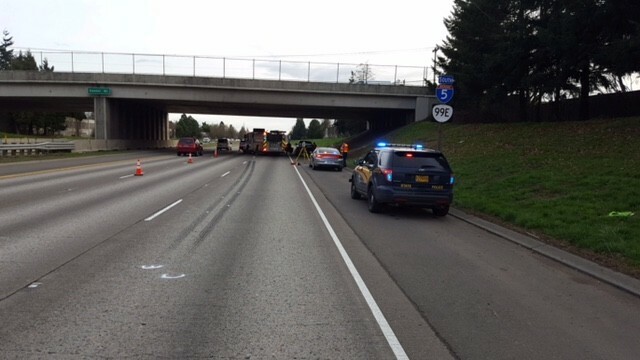 Oregon State Police (OSP) troopers are continuing the investigation into the death of a Salem man that occurred on Wednesday afternoon on Interstate 5 near the Center Street Overpass in Salem. 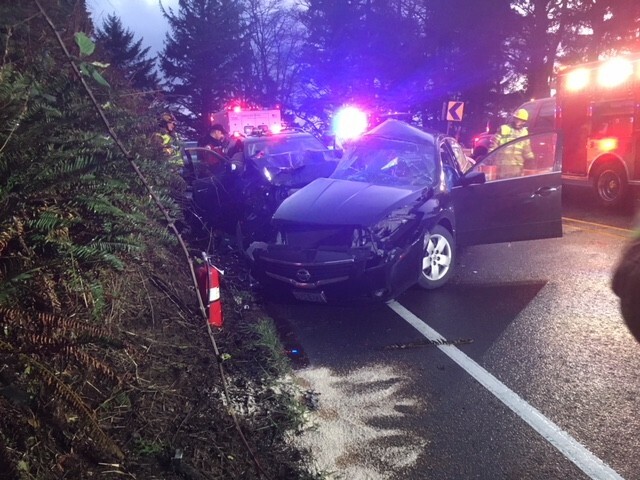 Due to interest in the school safety tip line, SafeOregon, managed by OSP, OSP personnel will be available for on-camera/media interviews today, February 15, 2018 between 2:00-3:00 p.m.
Oregon State Police (OSP) troopers are continuing Wednesday evening’s fatal crash on Highway 101 near Wheeler in Tillamook County. 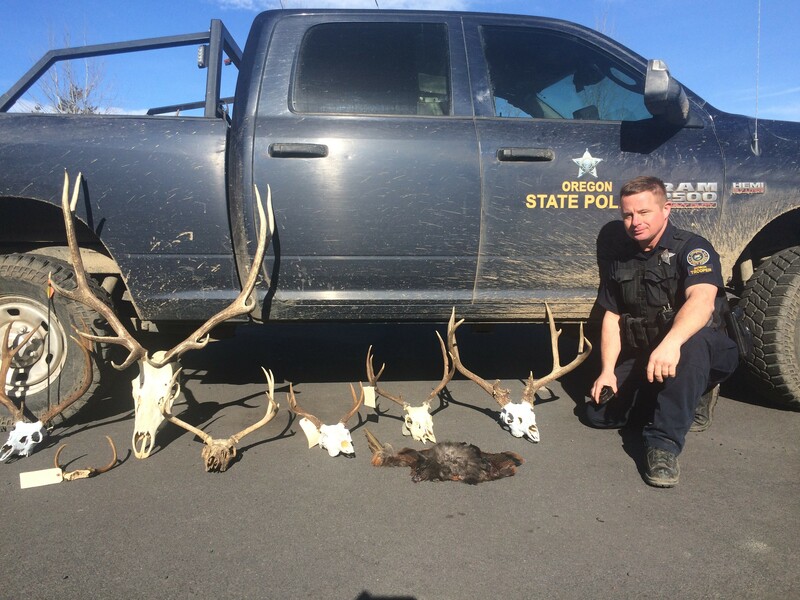 On Wednesday February 14, 2018 at about 7:45p.m., Oregon State Police (OSP) Troopers were alerted to kidnapping out of Battle Ground, Washington, involving a 4-year old boy taken by an estranged relative suffering from a mental health crisis. The rain started late Friday, but will be gone before this afternoon. A FLOOD WARNING IS IN EFFECT FROM THIS AFTERNOON UNTIL FRIDAY APRIL 26TH OR UNTIL THE WARNING IS CANCELLED FOR THE JOHN DAY RIVER AT SERVICE CREEK. HEALTH ADVISORIES: A PERMANENT HEALTH ADVISORY REMAINS IN EFFECT FOR THE SOUTH UMPQUA RIVER BAR. POOLS IN THE BEDROCK ALONG THE RIVERS EDGE ARE KNOWN TO DEVELOP BLUE-GREEN ALGAE (CYANOBACTERIAL) BLOOMS THAT CAN BE HARMFUL TO PETS AND PEOPLE IF ACCIDENTAL INGESTION OCCURS. SIGNS HAVE BEEN POSTED ALONG SEVERAL ACCESS AREAS ALONG THE RIVER. An Upper Level High Pressure Ridge (Shaded “Arch” shape with arrows) took over and clear skies and dried us out. The graphics for days 1-3 the frontal system that moved through the Pacific Northwest Friday. The graphics for days 3-7 show a complex frontal system moving in Tuesday night and Wednesday, then a front pushes down from the northwest next Saturday. A mix of clouds and sun and a bit warmer Monday, then mostly cloudy with a slight (20%) chance of showers Monday night. highs 62-70 lows 42- 47. Then partly cloudy and a bit cooler with a slight (20%) chance of showers Friday. Then mostly cloudy and a bit warmer Monday and Monday night. highs 63-73 lows 45-43 warming back to 49 Monday night..
Mostly cloudy in the AM, then partly cloudy and a bit cooler Friday. Mostly cloudy and a bit warmer Monday and at night. highs 57-62 lows 45-43 warming back to 48 Monday night. Mostly cloudy and a bit cooler Wednesday, then partly cloudy and a bit cooler Wednesday night through Friday. snow level 5,500 ft. today, free air freezing level 6,500 ft. tonight, 6,500 ft. rising to 8,000 ft. Sunday afternoon, free air freezing level 9,000 ft. Sunday night, 10,000 ft. rising to 11,000 ft. Monday afternoon, then snow level above 8,000 ft. Monday night. lows 35-30 warming to 37 Monday night highs 45-57. Then partly cloudy and a bit cooler with a slight (20%) chance of rain and snow showers Friday. snow level above 8,000 ft. Tuesday and Tuesday night, 7,500 ft. Wednesday, 7,000 ft. Wednesday night, 6,000 ft. Thursday, free air freezing level 8,000 ft Thursday night, then snow level 5,500 ft. Friday.